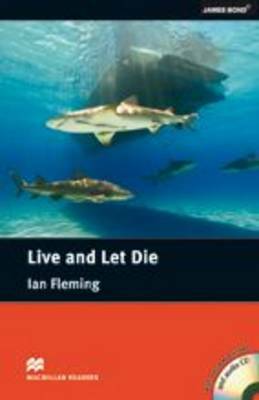 Live and Let Die is an adapted Intermediate level reader written by Ian Fleming. Another classic Bond mission, see's 007 in Jamaica investigating the underworld criminal `Mr Big', who is suspected to be involved with Soviet spy operations. Caught up in dangerous situations and beautiful girls, Bond must complete his mission. Includes an Audio CD.